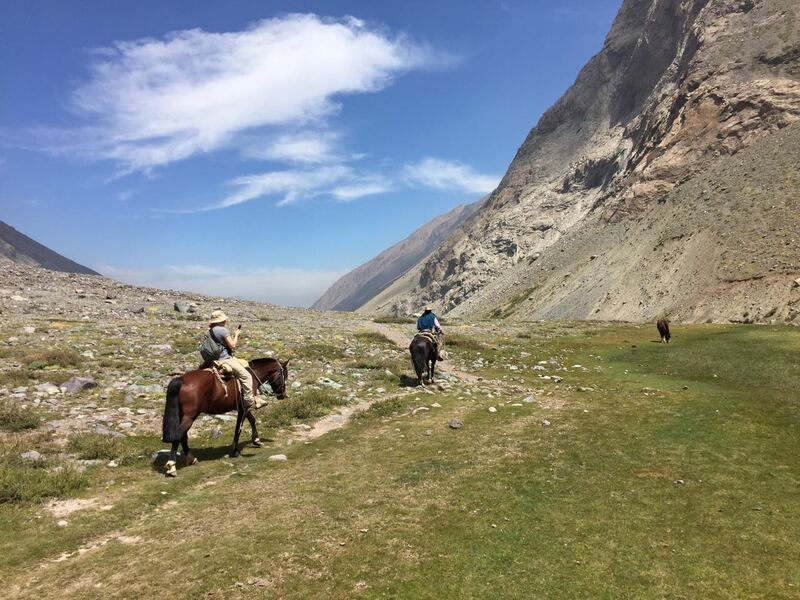 In this beautiful valley only 30 minutes from Santiago, we will be transported deep within the Andes to experience a truly natural paradise. 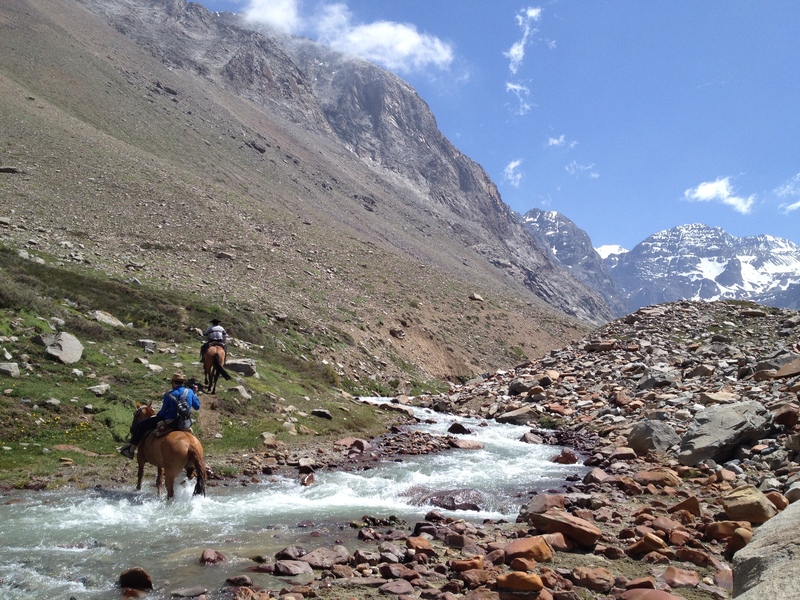 Surrounded by high peaks and flowing rivers, this majestic mountain sanctuary will remind you of the immensity of nature. 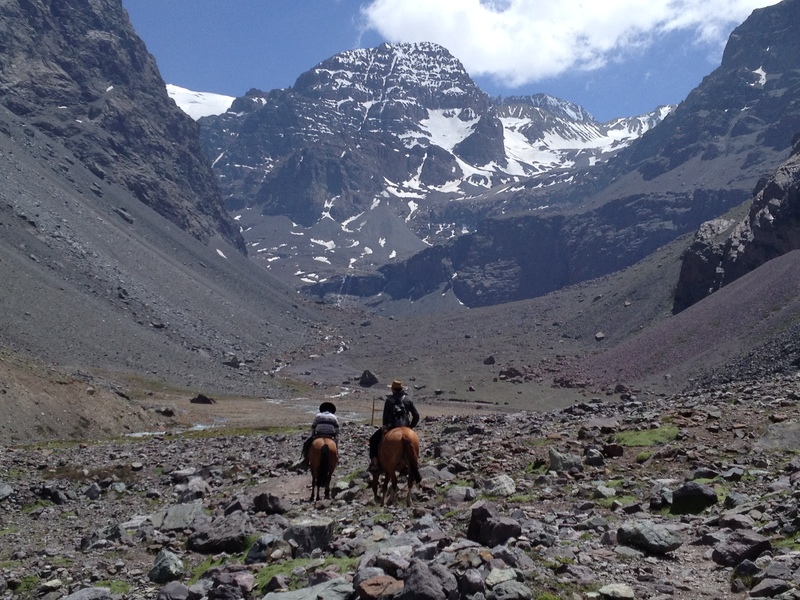 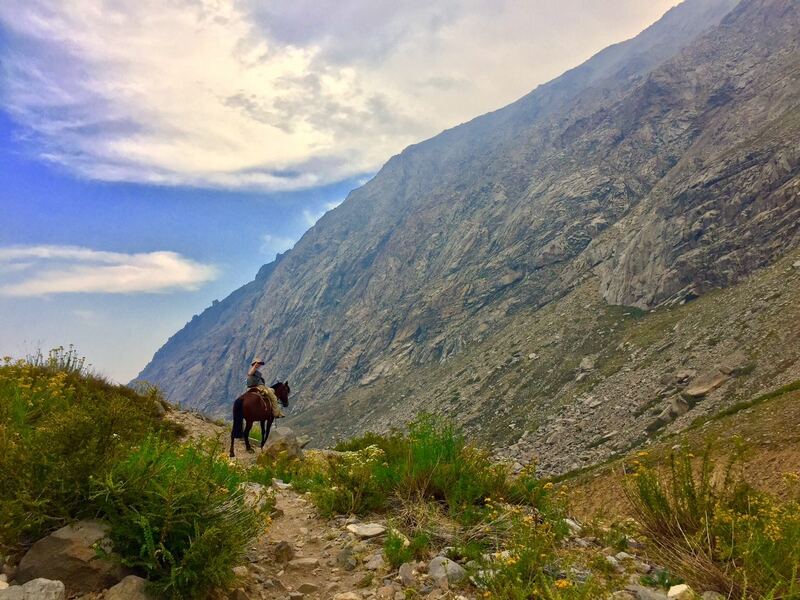 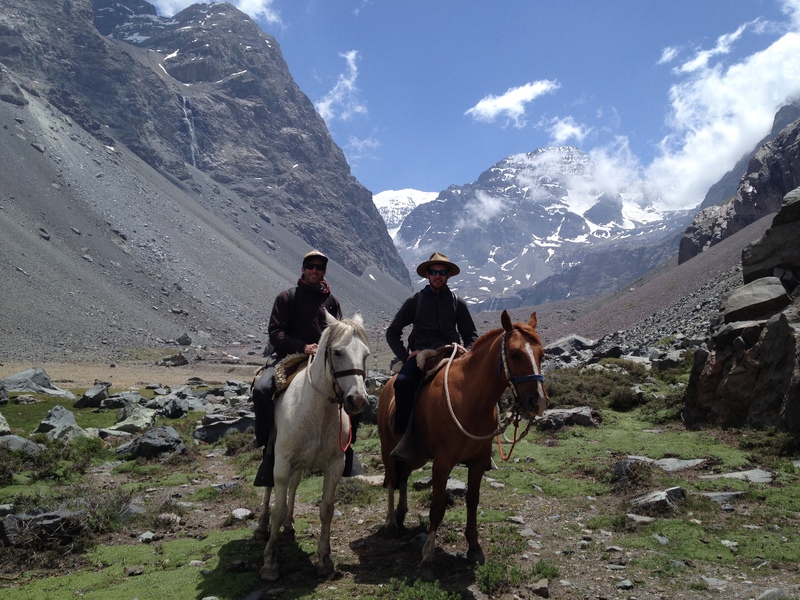 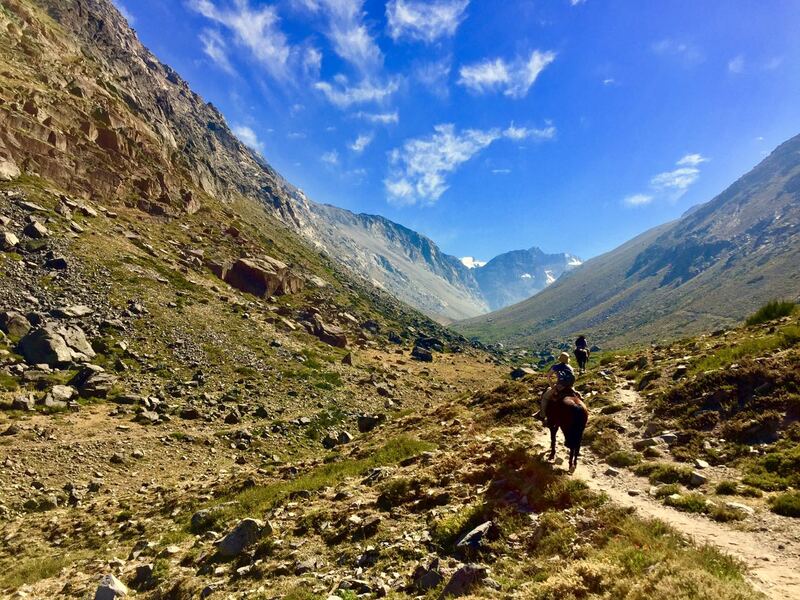 With a great diversity of wildlife, and a mighty river that rises from the La Paloma glacier, this amazing horse riding in the marvelous Park Yerba Loca will not disappoint.